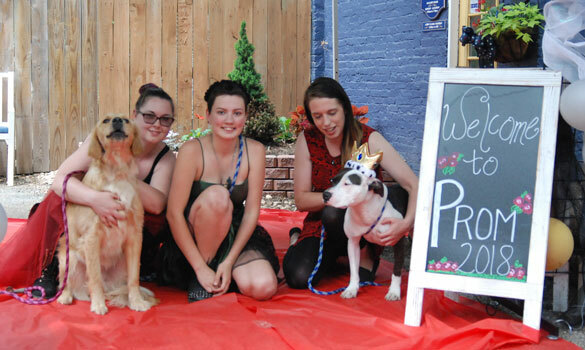 We will wrap up our "school year" with a Puppy Prom! 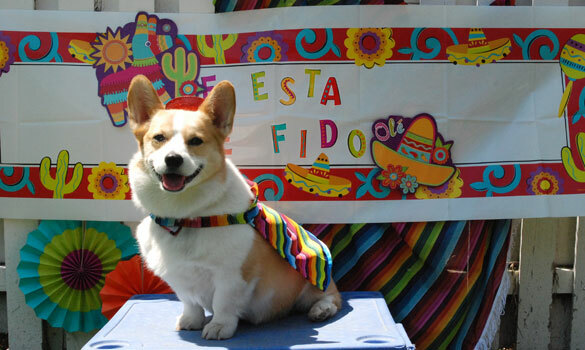 Dogs will dress up in their fanciest outfits, get pictures taken with best friends, dance, and have a spectacular time! Lots of birthday parties happen year round! 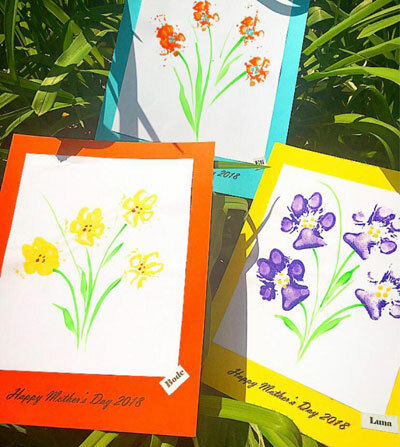 Happy Mother's Day to all our Doggy Mommies! Our Mexican themed celebration of DOGS! 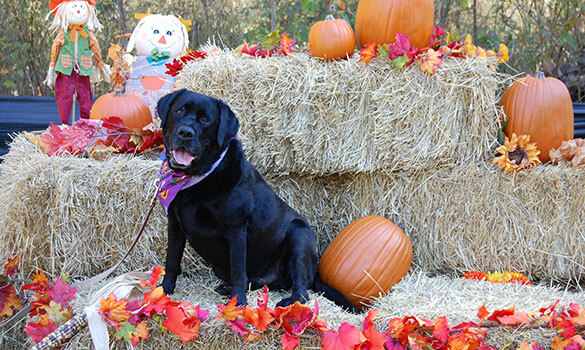 Your dog will enjoy playtime with friends, doggy tacos, and of course, Pictures! It might be chilly out but our Spring Fling Party will still be lots of fun! We will be having an egg hunt and a visit from the Easter Bunny! 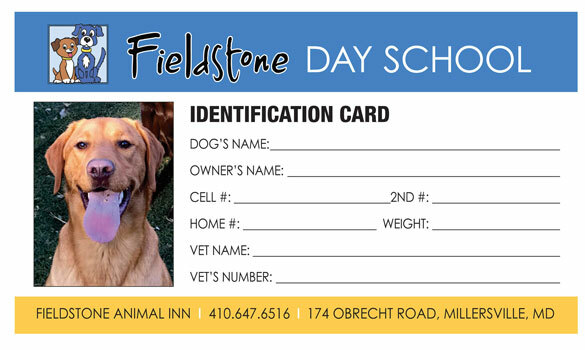 In honor of National Pet ID month (April) each dog will receive an ID card with all their pertinent information on it in case they go missing or there is ever an emergency. It will have helpful information on how to best recover your dog! Everyone will enjoy a treat at the party as well as one to take home! 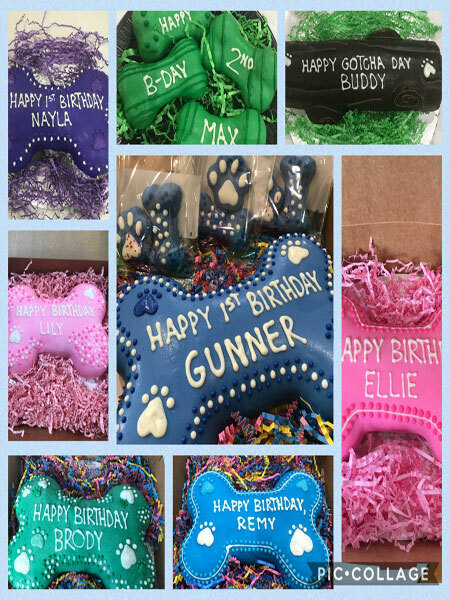 Have your pup come for the festivities, take home a craft and treat and spend the day celebrating with friends! Our day school will be having a Valentine's Day Party on Feb 13. 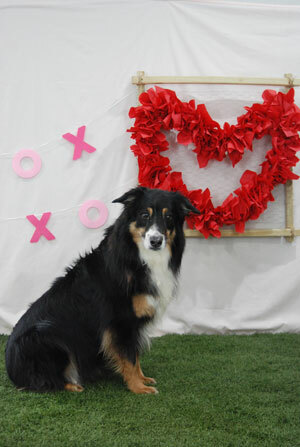 Dogs can come and make a wooden Valentine's Day craft, have a special gelatin giggler snack, get their photo taken with holiday backdrop, have playtime with friends, and take special "truffle" treats home with them. We have "mailboxes" set up and they can also bring in Valentine's day cards/treats to exchange with their classmates! Please RSVP by Feb 9th! Our annual free fall event is open to the public. Bring your dogs for our costume contest, group play, kids crafts, moon bounce, local vendors, refreshments, prizes and lots of fun! 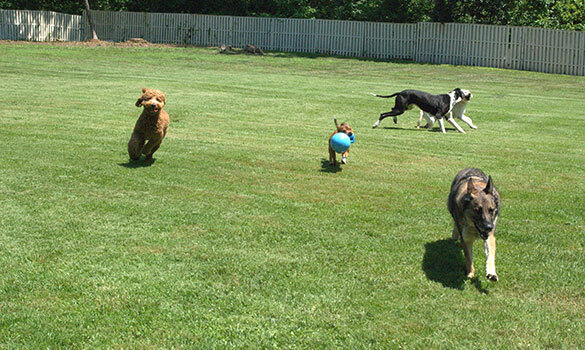 Our daycare play yards are now all turf for your dog's safety and comfort and covered to provide a shady spot to relax.